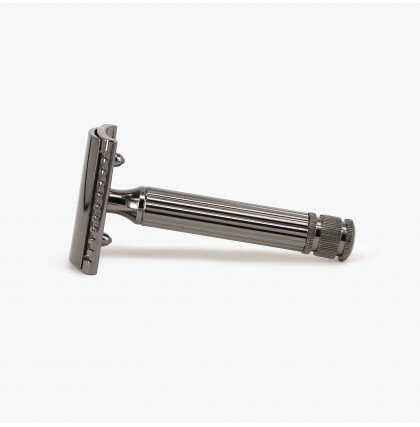 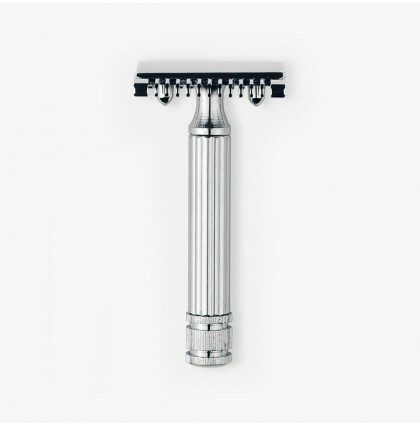 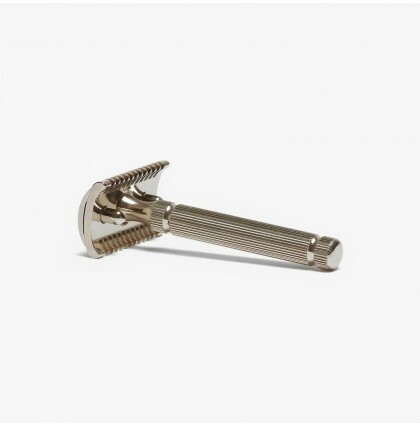 The FaTip razor was created during the years of the Milanese economic boom, a period of reconstruction and revival. A time when man, his style and his rituals regain importance in a new and dynamic society. In the 80s the production of the razor is transferred to Premana Italy, still at the epicentre of Italian craftsmanship, a cult district where handmade cutting objects are considered unique and exclusive. 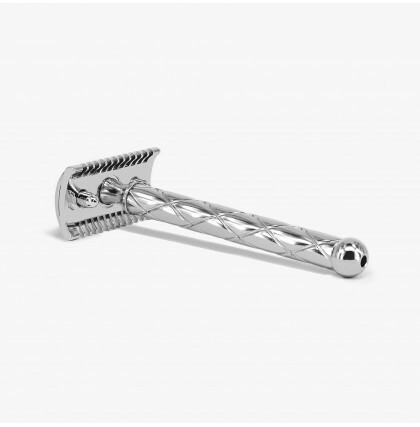 FaTip are true ambassadors of the pleasure of shaving.